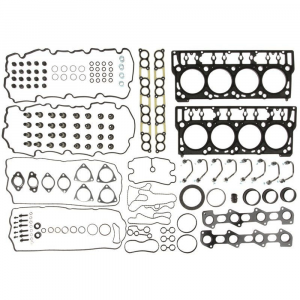 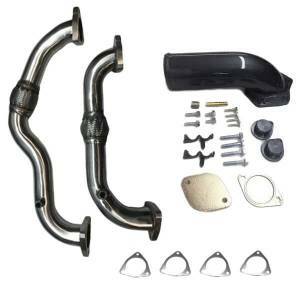 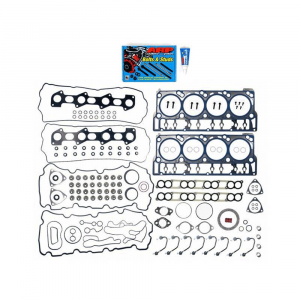 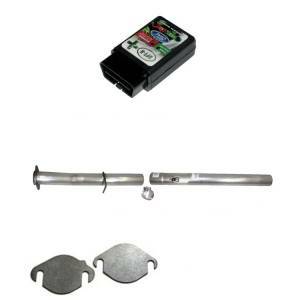 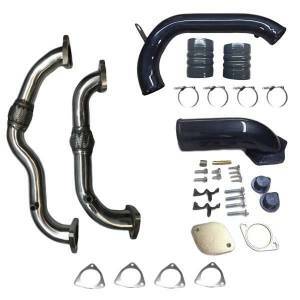 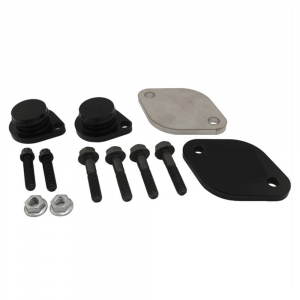 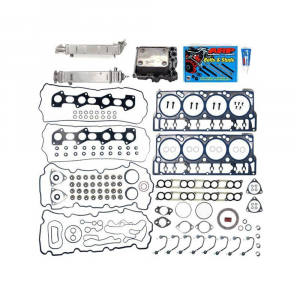 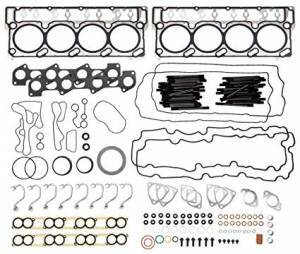 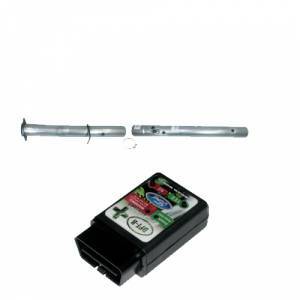 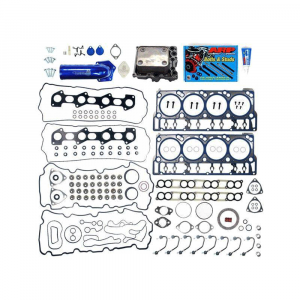 Our most popular products for the Ford Powerstroke 6.4L are displayed below. 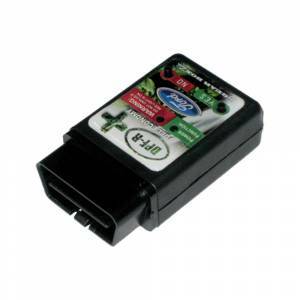 If your looking for lighting, interior/exterior accessories, and other products for the 2008 - 2010 Ford F250 to F550, please use Shop By Vehicle or give us a call 844-487-2787. 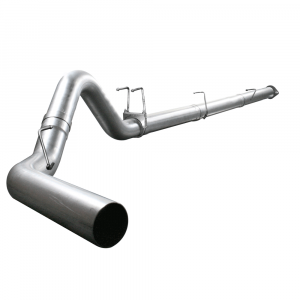 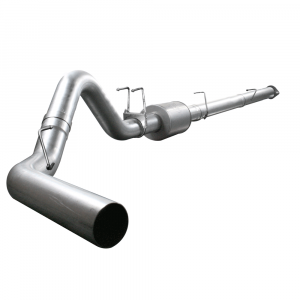 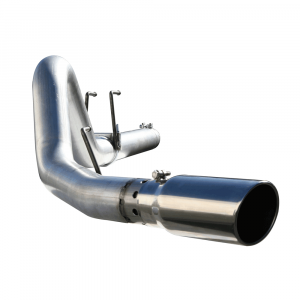 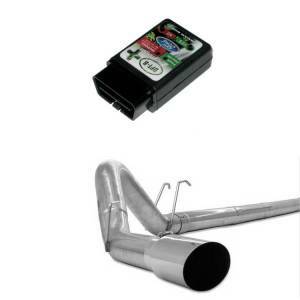 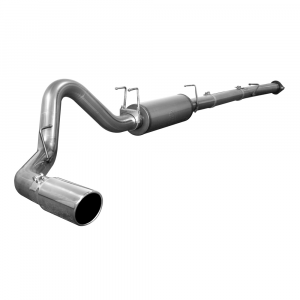 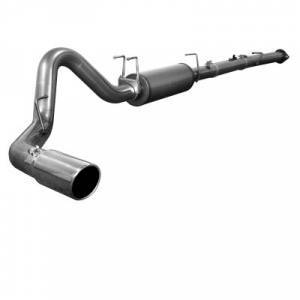 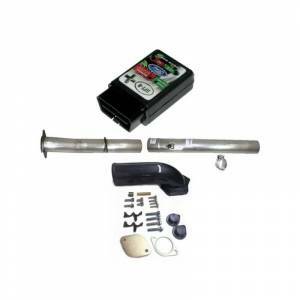 Packages combining DPF/CAT delete pipes with programmers, everything you need to increase horsepower, MPG, and extend engine life at a great value! 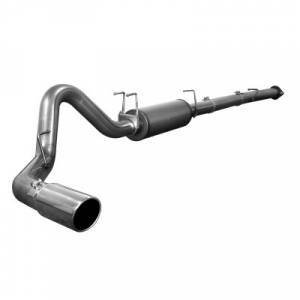 DPF Delete Programmers for the Ford Powerstroke 6.4L. 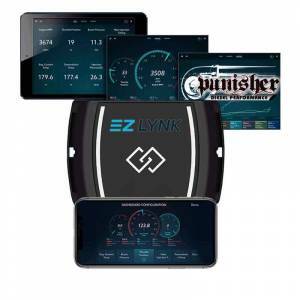 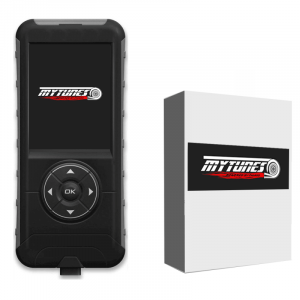 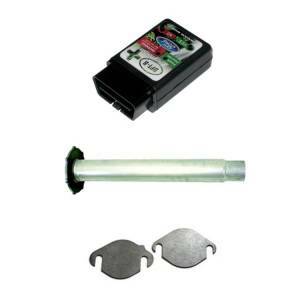 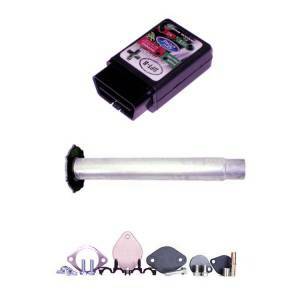 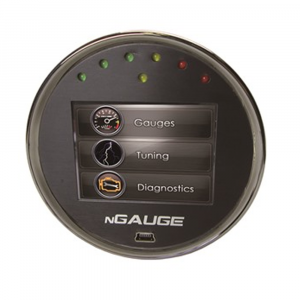 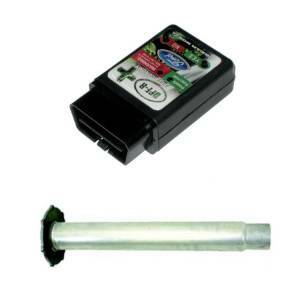 Allows you to delete your DPF/CAT/EGR, add horsepower, and fuel mileage. 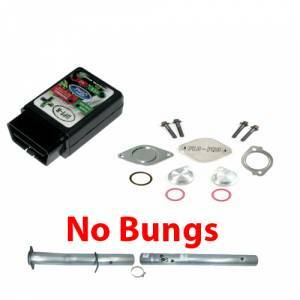 Solutions for blocking or deleting the EGR on your 6.4L Powerstroke. 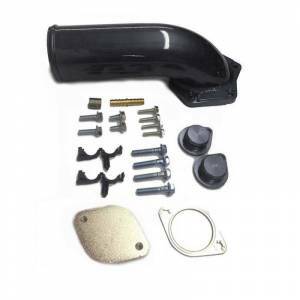 Performance Cold Air Intakes for the Ford 6.4L Powerstroke. 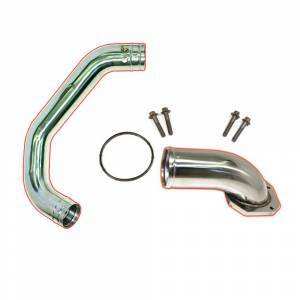 4" and 5" Exhaust Systems for the Ford 6.4L Powerstroke. 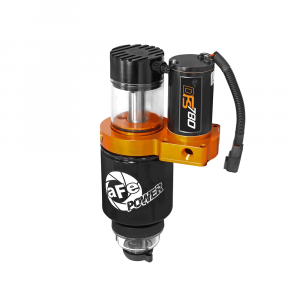 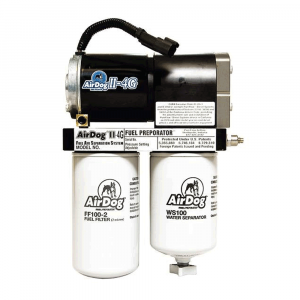 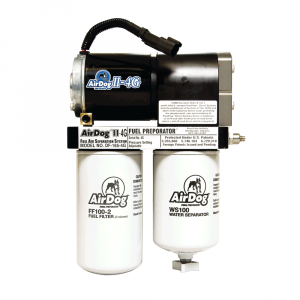 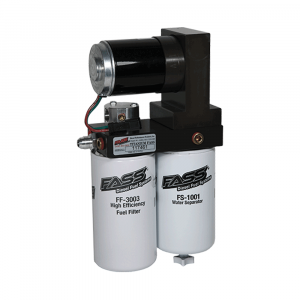 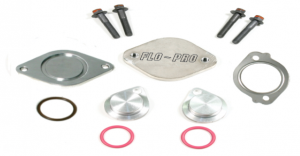 Performance Fuel Pumps and Fuel Air Seperation Systems for the Ford 6.4L Powerstroke. 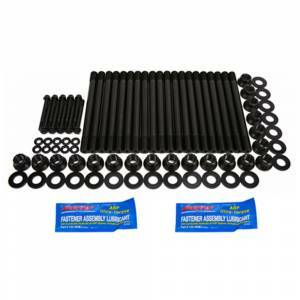 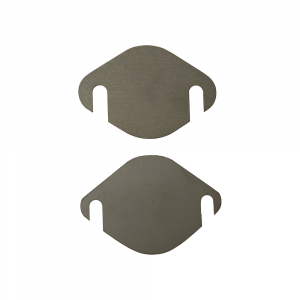 Performance Headstuds for the Ford 6.4L Powerstroke.